We're very happy to launch our latest merchandise, the first of many more pieces to come! 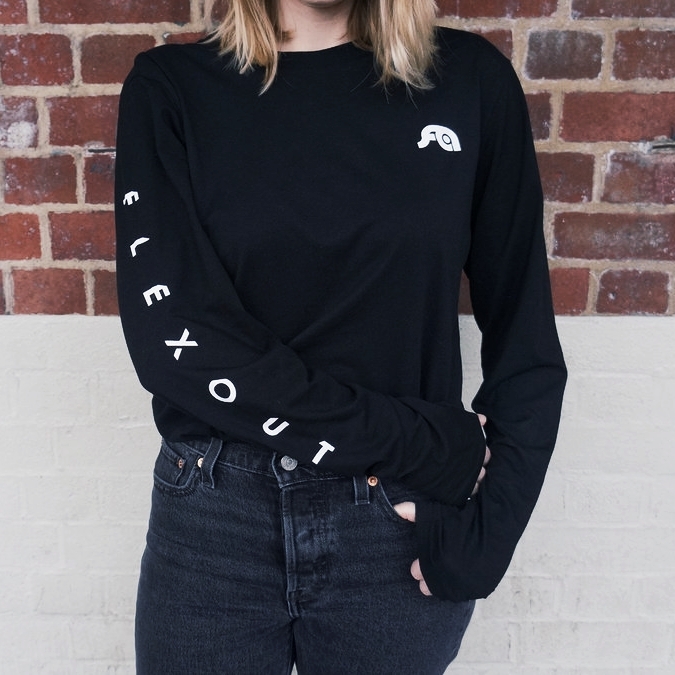 Flexout logo long sleeves and tees available to order now on our store. Unisex, 100% Organic Combed Cotton, Earth Positive, climate neutral.